Who is a Blogger and What is Blogging? This is the first question every person asks who is new to Blogging World. Before we look at this editorial, we will first of all explain to you what actually is blogging. So many people call themselves bloggers but they can't define what blogging is. 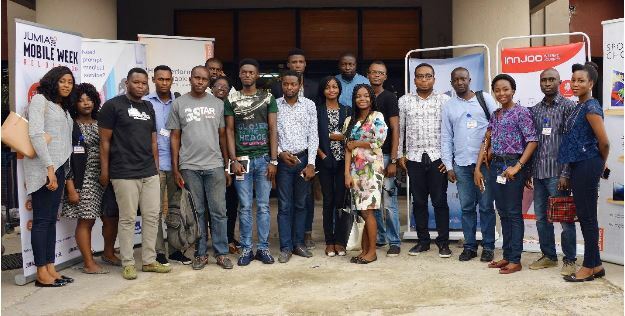 Today PeoplesGist.com will be looking at some of the oldest bloggers in Nigeria, These bloggers have been blogging for over six years though some of this bloggers quits, some sold their blogs, while many are still blogging till date. After graduation, Ikeji started blogging in 2006. She became an active blogger 2007 using a blogger sub-domain and later obtained her custom domain www.lindaikejisblog.com. She is also notoriously known for publishing news without verification. Uchenna Jennifer Eze (born Uche Eze on July 26, 1984) is a Nigerian blogger, writer, social media expert and entrepreneur. She is the founder of BellaNaija, an online entertainment, fashion and lifestyle magazine. In 2014, she was named in Forbes list of "30 Most Promising Young Entrepreneurs in Africa"
Jide Ogunsanya is the brain behind www.ogbongeblog.com. A young, passionate Nigerian Blogger and Digital marketer with so much passion for making things happen with the use of Technology. 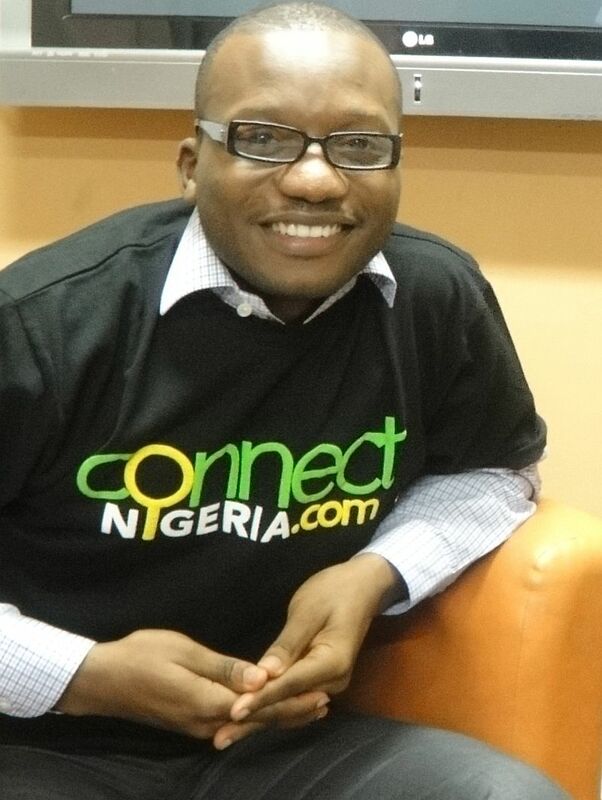 No doubt, he am one of the top Nigerian tech bloggers. He started the blog in 2008 to share his knowledge online especially as regards to solving tech-related issues and also to make legal money online. 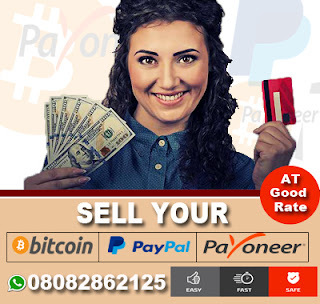 The moment he started making money from the blog, he started sharing with his blog readers, how they can also make money from the internet especially via blogging. Oluwaseun Osewa is a Nigerian internet entrepreneur. He is the founder of the most visited indigenous website in Nigeria. Nairaland was launched in March 2005, and its credited to being the biggest African forum according to Forbes. 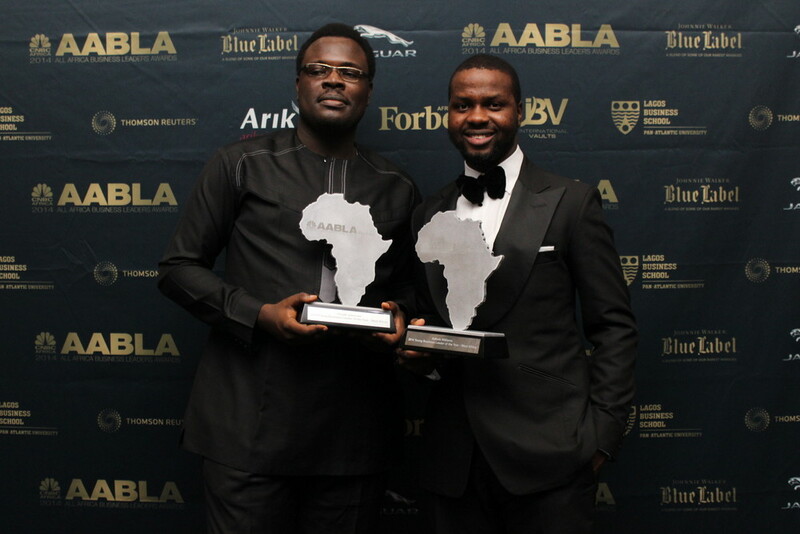 YNaija listed him as one of the most innovative Nigerians in technology. He was also listed among T.I.N Magazine's top 10 most influential Nigerian online entrepreneurs in 2015. NotJustOk is a Nigerian music download website created in June 2006 by Ademola Ogundele. With over 1.2 million viewers per month, from 183 countries, NotJustOk is one of the most visited websites in Nigeria. 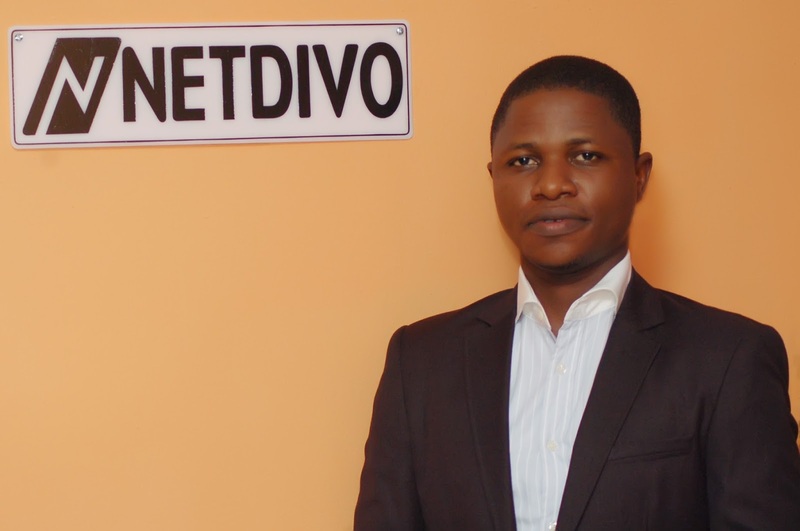 NotJustOk was started as a personal blog by Ademola Ogundele in 2006. It later evolved into a music website after Ademola posted a clip of 9ice's performance at Nelson Mandela's 90th anniversary concert, which rapidly increased the traffic of the website. Currently with few employees, NotJustOk is managed by Ademola Ogundele and Ovie Ofugara. He was born in Dec 1989 into the Family of two and left Secondary School in 2007 and up till now, He is the Head of Many Online Firm and also a Webmaster. Laila Ijeoma is a wife, mother (three handsome boys) and a banker turn blogger Laila Ijeoma, a graduate of Chemical Engineering from the Federal University of Technology, Owerri, Imo State, Nigeria although she never talks much about her family. She is one of the top bloggers in Nigeria with her blog (www.lailasblog.com) ranking as the 87th most visited website in Nigeria and 13,131 in the world according to alexa rating. Laila Ijeoma blogs about breaking news, Interviews, Celebrity gossips, real life issues, entertainment and lots more, I personally is a Lailan as her blog readers are popular called and trust me her blog is one which you will remain glued to. She is an Inspiration to lots of us. 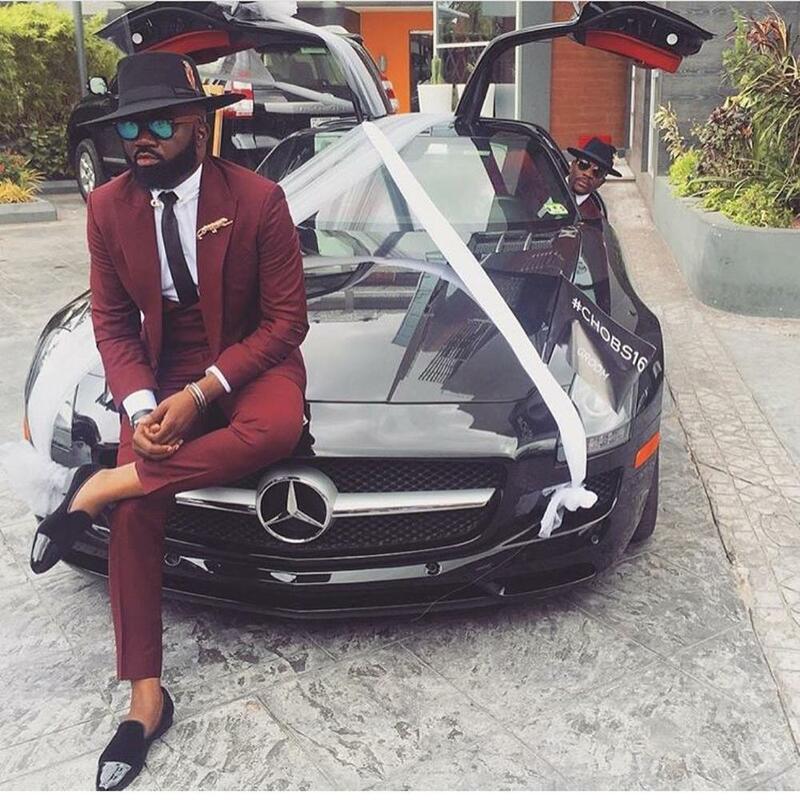 Noble Igwe was born and raised in Aba, Abia State, where he finished his early schooling years at National High School Aba; St Augustine’s Anglican Seminary Nbawsi; Federal Government College Okigwe and graduated from University of Nigeria, Nsukka, Pan Africa University. When we want to know what’s going on in Nigeria, we head over to Emeh Achanga’s blog. She always has something fascinating and amazing beckoning for her readers’ attention. Emeh launched her blog – Misspetitenigeria in 2012, where she provides a wealth of information for Nigerian readers. Emeh is a bona-fide blogger and we can’t get enough of her blog. Get a taste of Nigeria with Kemi’s entertainment blog. Kemi Filani has a way of personalizing news on her blog, KemiFilani. She provides Nigerians with a daily dose of celebrity fashion styles and latest news on fashion trends. Also, you will find more useful news and entertaining fuzz on her blog. Her writing is great, the news and information she publishes are always engaging. We just love Kemi and we always look forward to her posts and thoughts! Japheth Joshua Omojuwa is the owner of Omojuwa.com. He is a social media activist, blogger and a political commentator. He started his blog in 2009 and it has become a home for those who are interested in political news. 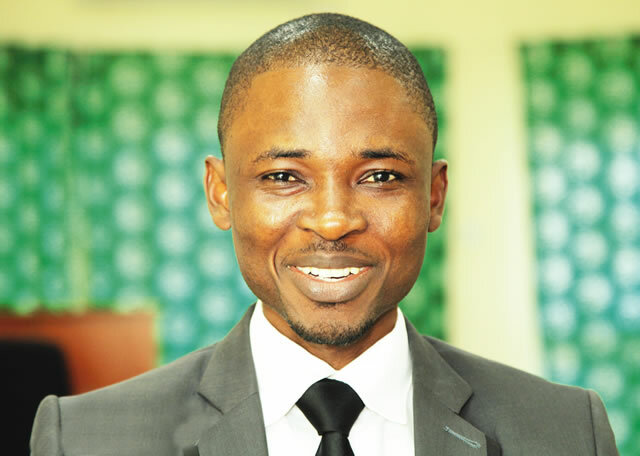 As well as covering the Nigerian political issues on his blog, Omojuwa also covers news about Africa and her people. We love his introspective viewpoints. Also a columnist with The Punch newspaper, Leadership newspaper and Naij.com, Omojuwa's articles have appeared on CNN, ThisDay and other platforms across the continent and beyond. His works have been repeatedly translated into several languages including platforms for German, French, Portuguese and Greek audiences. Ayeni Adekunle Samuel is the founder of the Thenet.ng. His site is entertaining and original, focusing on celebrities, lifestyles, music and videos, latest Nigeria news and information. Thenet.ng is a collective site about Nigeria and her people. His site provides the important details of most celebrities’ lives that would otherwise be hidden. Stella Dimoko korkus is a daring blogger, she always find things of interest from celebrity gossips to political news from the unseen corners to share with the world. She is the master of online news aggregation and is known for her aggressive blog posts. Her blog, StellaDimokokorkus.com covers celebrities, politics and every other news. Chude Jideonwo is a lawyer by profession, and an award-winning Journalist and media entrepreneur. He is known as an expert in social media innovation. He is the co-founder of Y!Naija, a well-known blog perfect for everyone interested in entertainment and political news. We’re obsessed with his blog and its definitely worth a visit. If technology is your thing, then Loy Okezie’s site should grab your attention. 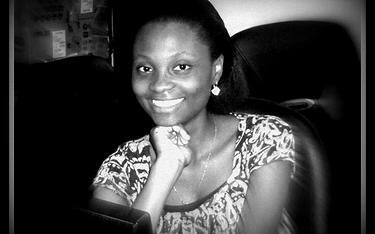 Loy is a blogger who has made a difference in Nigerian IT industry. His site, Techloy.com has become one of the best known blogs devoted to technology and consumer electronics. His blog is really a tech paradise and it keeps Nigerians in the known about tech news and latest gadgets. Sometimes, if Techloy thinks a software or gadget is cool, there is a chance that other tech blogs will, too. Nosagie Nosa Ero (aka Nosa). He is a blogger and a life coach. He started blogging in 2007, at that time he was literally alone in the blogosphere with nobody to ask questions. The oscarmini.com was registered 4 years 8 months ago. This site has a alexa rank of #135,654 in the world. It is owned by Frank Oscar. OscarMini is a core technology blog that touches all areas of technology including; tech news, gadget specifications, startups, reviews, science, social media and a lot more. Geek NG is a multi-author technology blog that focuses on tech news, reviews, tech tips & advices, DIY guides & how-to’s that make life easier. Our articles are written by real life geeks and seasoned authors. Geek NG (Geek Nigeria) is based in Nigeria and a property of Don Caprio Limited. Our aim is to be the one-stop blog for geeks, writers and readers alike. Our main objective is to keep publishing great content that is worthy to be used as reference across the internet. An Idea Generator and a Tech Geek, Bob is a Conceptualist, Idea generator, Freelance writer, blogger and social media enthusiast. I love sharing the little I know. He is the owner of iblogright.com and also one of the oldest bloggers in Nigeria. Desmond Nwosu was the owner of Netmediablog for some years. He built the blog from scratch and tried to do everything right from day 1. The blog was his baby. He invested countless number of nights on that blog and ensured to maintain a certain standard and quality. He never really knew he could sell it for some millions of Naira now. As a graduate of Industrial chemistry without a job, that blog was fetching him some monthly income especially via sponsored posts and Google Adsense. Along came this job offer he couldn’t turn down, then he decided to sell the blog because he was finding it hard juggling the two since his new job is time demanding. View Nigeria Newspaper is a Division of ClemOgus Media Nigeria LTD, (Viewngr.com) found in June 12 2014. The aim of Viewngr.com is to view various angles in the Nigeria Politics, Entertainment, Music and Videos, Celebrities gist, Crime scene, Sport and Educational News. VIEW Nigeria Newspaper. Before this investment, Clement Ogudu have been blogging for many years ago. tooXclusive is a music download and review website. 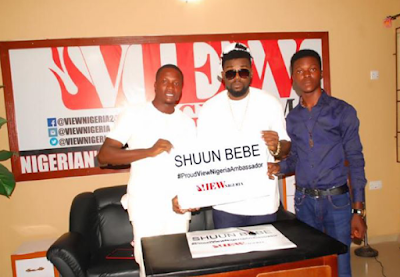 Launched in 2010 by Tyler Duncan-Sotubo, the website is notable for organizing its yearly "tooXclusive Online Music Awards"
tooXclusive was launched in 2010 by editor-in-chief Tyler Duncan-Sotubo. 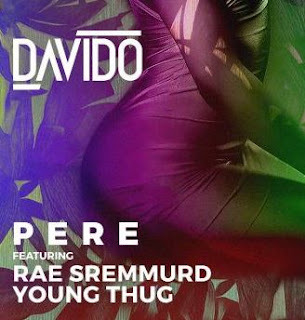 It specializes in Nigerian and Ghanaian songs and videos. 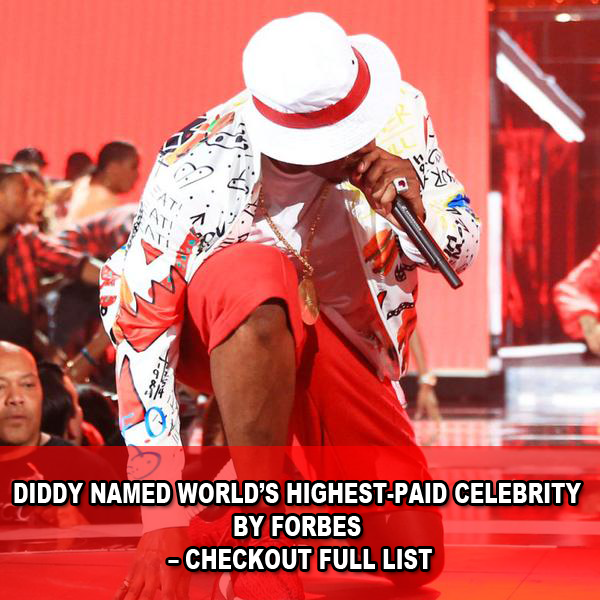 The website is also known for its album and song review and preview. of MY SCHOOL GIST since 2013. Myschoolgist was registered with ENOM INC. on October 30, 2012. Olusegun Fapohunda resides in ILESA. 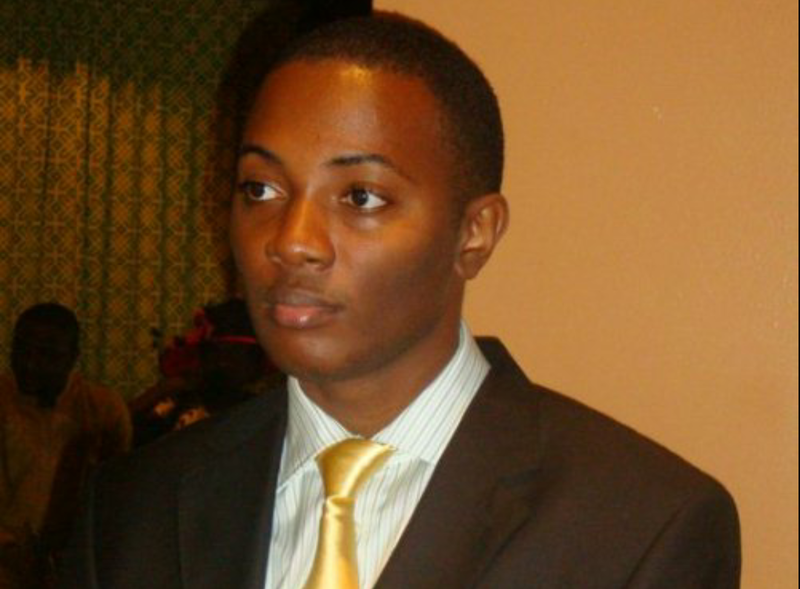 Olusegun Fapohunda has been blogging since 2010. 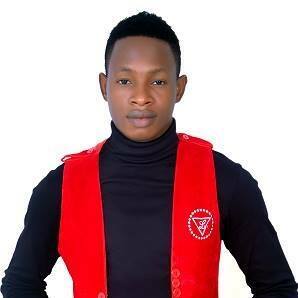 Fidelis Ozuawala popularly known as SunnEX is the Founder and C.E.O of Waploaded.com. Waploaded is a popular entertainment and Music website in Nigeria. It was created in 2011 and it all began late 2009/2010 though on another website on muf. mobi by this Young Man to cater for the Need of Nigerians in the Tech Field and to Serve as an Information Avenue. Francis Donvin is a Nigerian blogger. He is the CEO of Donvin.Com, A personal website where he tutor about blogging and other Internet businesses. 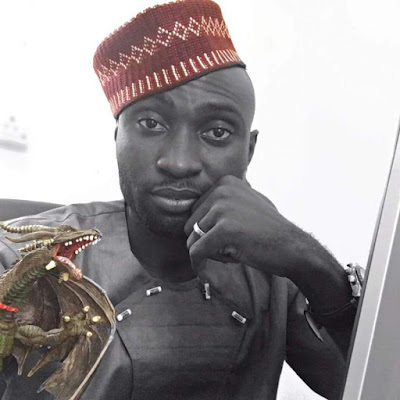 He is Enterprising, creative and probably one of the most talented bloggers in the entertainment industry, Francis Donvin prides as one of the most outstanding and very influential bloggers Nigeria, and indeed Africa, has ever produced. Seenaija.com is a leading native digital news site with a primary focus on Nigeria and world news coverage created by Inengisa Hart after leaving his forum Guruscoded created him in July 2012. It main aim is to build an interactive community where both teenagers and adults meet professionals in every field. 7 Responses to "The Oldest Bloggers Nigeria Will Never Forget "
ALL BUT ONE......Hearing seenaija.com for the first time though. Seun Osewa is not a blogger. This is great and very good encouragement to upcoming bloggers.